Click the plus sign (+) below for more details. Click the image above to zoom in. The SYNC 2017 Jump Start Extended Video includes 8 additional hours and covers two projects from start to finish (Angel and a full softball team poster). 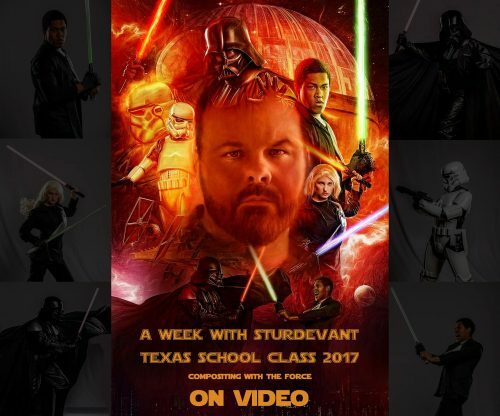 Experience the creative mind of Award Winning Photographic Artist Richard Sturdevant and his unique way of creating high-end sports art for schools. 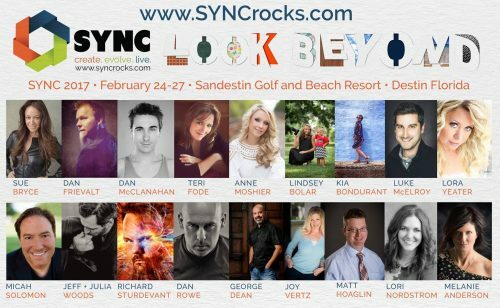 Photoshop and Composites was presented as a Jump Start pre-conference class at SYNC 2017. Richard shares the way he combines great lighting using the Bowens Lighting system to produce outstanding sports photography. He demonstrates how he creates Photoshop composited backgrounds to create a dynamic quality look and how to change the way we sell to make more money. Highly recommended for fans of Dynamic Sports Art. ABOUT SYNC JUMP START: Jump Start are pre-conference classes that are a mix of classroom style and hands-on workshops that feature presenters teaching about many different areas of expertise. SYNC 2017 featured classes led by George Dean (Sales and Marketing) and Dan Rowe (Hands-On Photography). LINK EXPIRATION: The links that are emailed to you after purchase expire 24 hours from the date of receipt. However, ALL downloads can be accessed via your account profile. 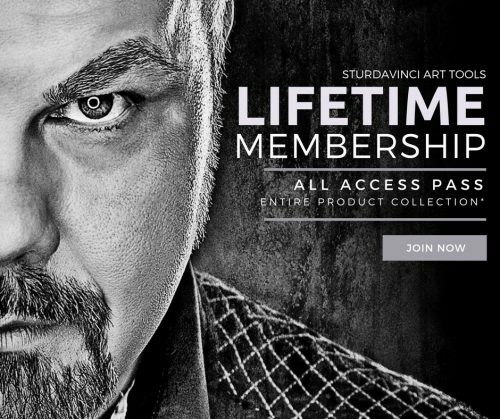 Should you have any questions or issues, please contact support@sturdavinci.com. DOWNLOAD SPEED: Due to the amount of files, large file size, and possible site traffic, download speeds will likely be affected. These PSD files are much larger than previous files and vary in size. Some files may download faster than others. It is suggested that users attempt to download ONE (1) video file at a time rather than several to optimize their download speeds. LINK EXPIRATION: The links that are emailed to you after purchase expire 24 hours from the date of receipt. However, ALL downloads can be accessed via your account profile. Should you have any technical difficulties with the downloads, please reply to support@sturdavinci.com.